This "Alabama" edition of the Trainer SC High is set to hit stores this weekend. 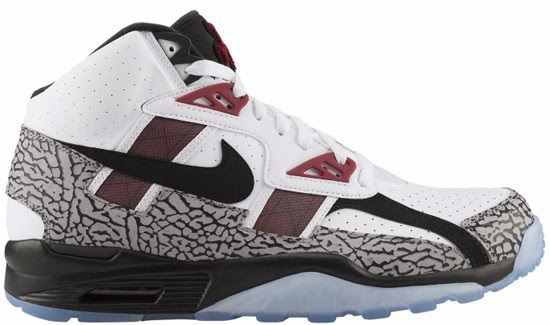 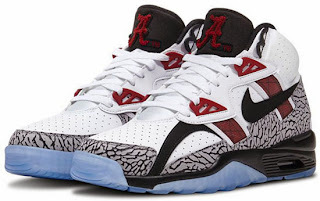 Inspired by the University of Alabama, this Nike Air Trainer SC High Premium comes in a white, black, cement grey and total crimson colorway. 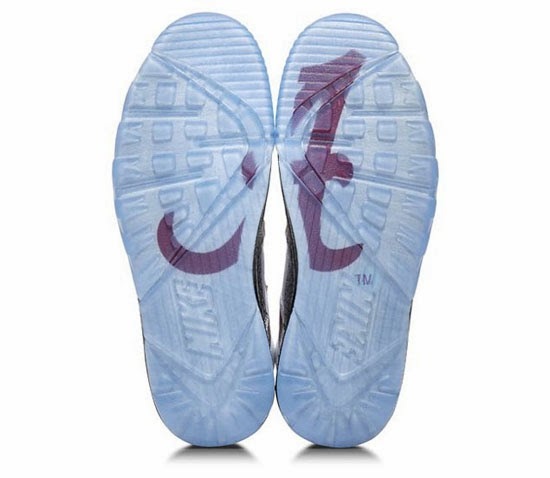 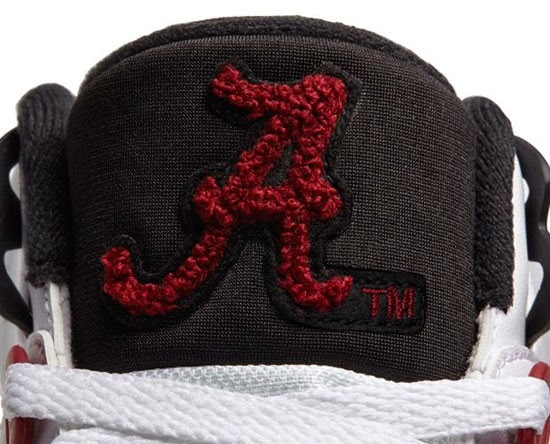 Featuring the iconic Alabama “A” in chenille on the tongue and also under the translucent ice outsole split into two. 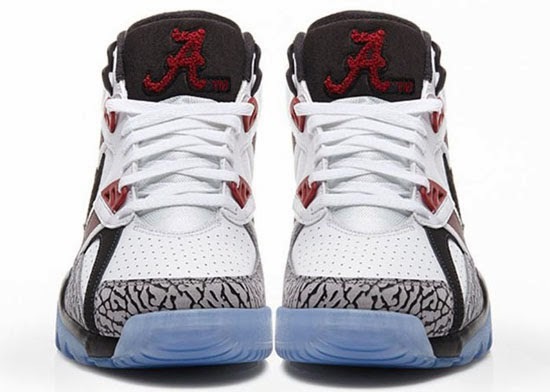 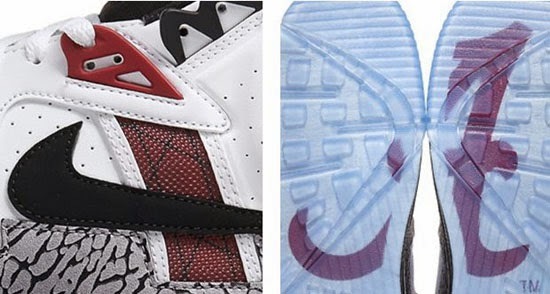 Elephant print highlights the upper in honor of the Crimson Tide's mascot, Big Al.